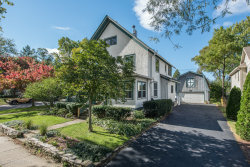 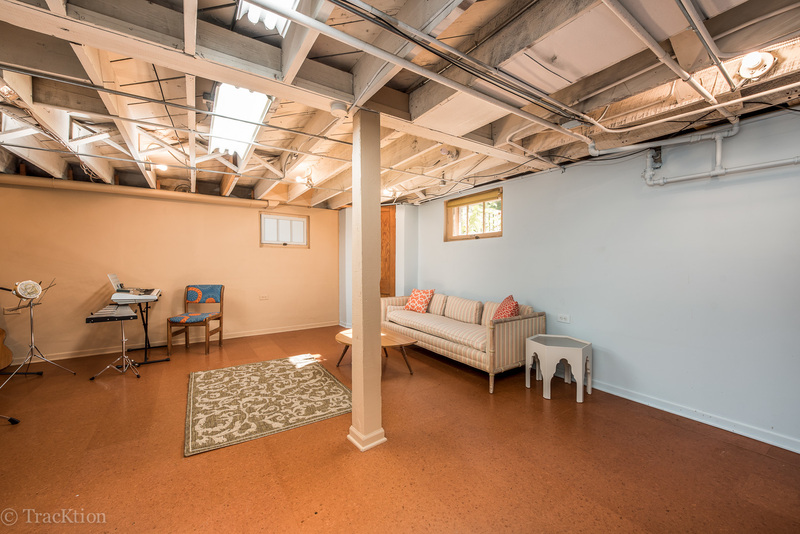 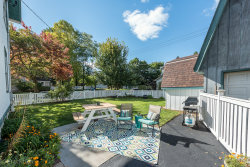 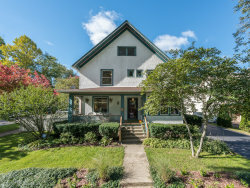 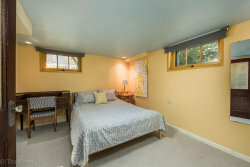 Located in the Heart of Downers Grove! 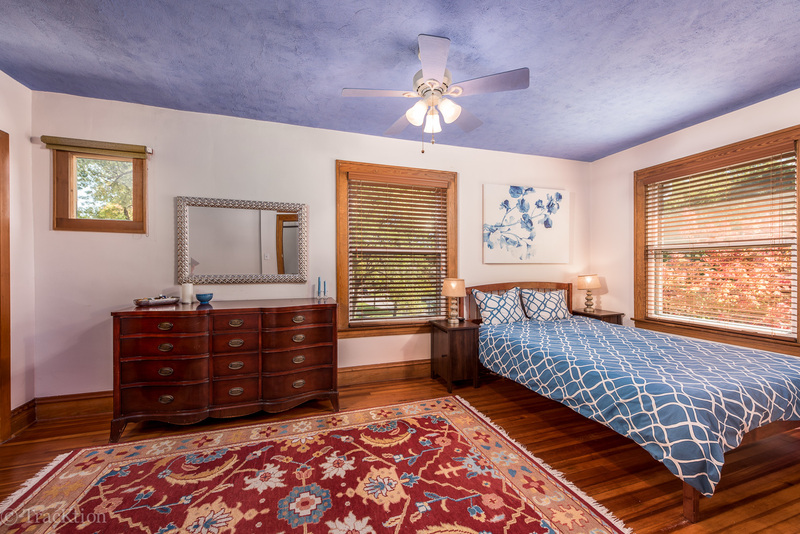 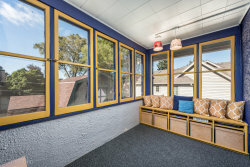 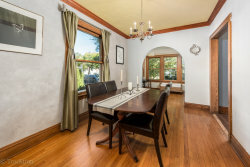 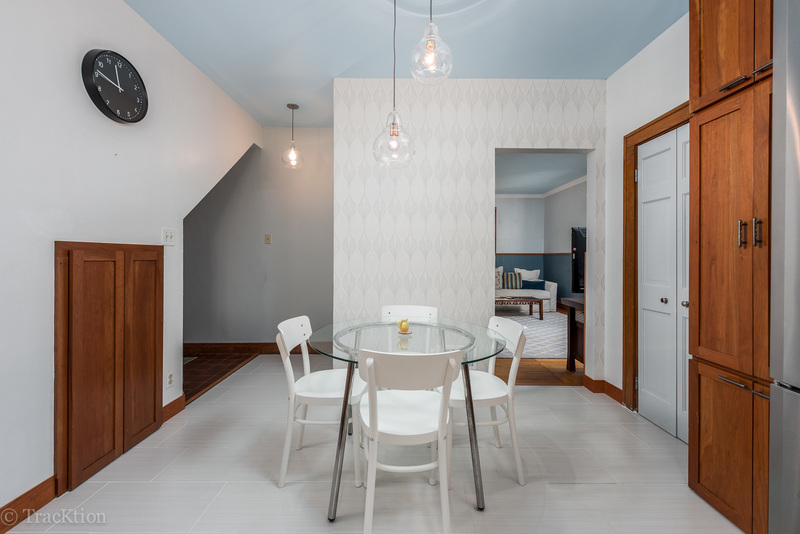 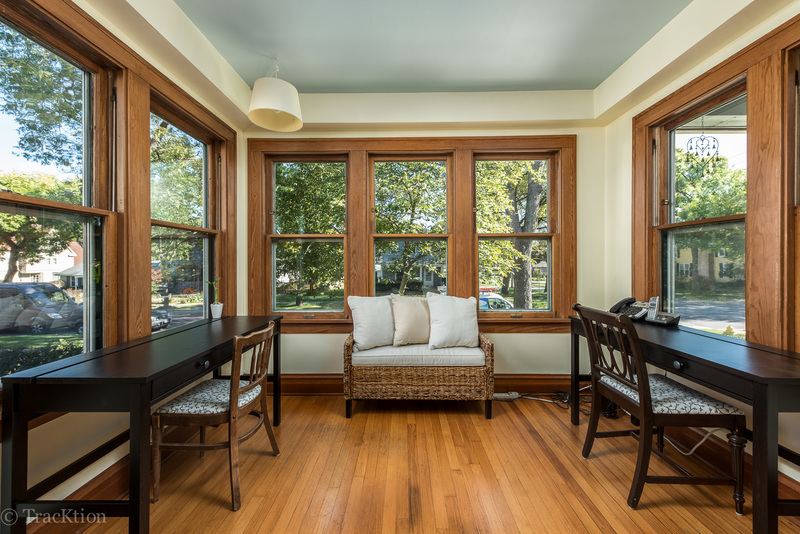 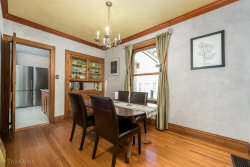 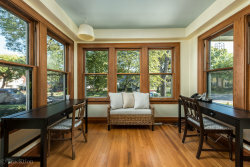 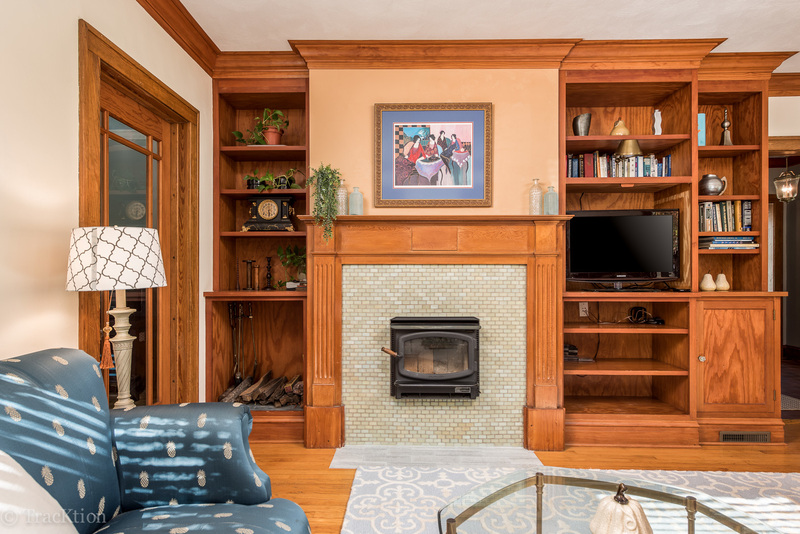 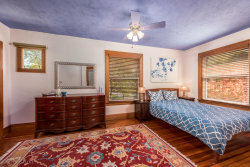 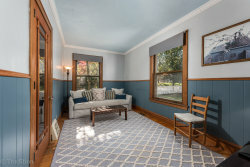 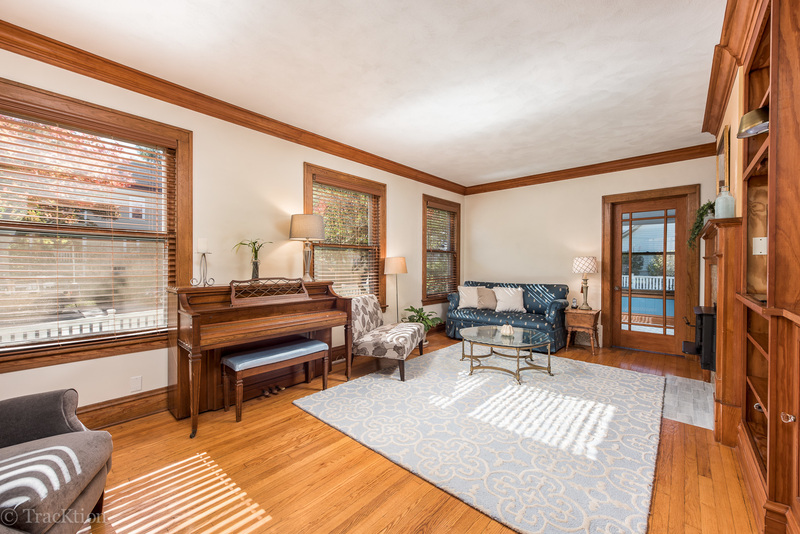 4 bed, 2 bath historical classic has the best of all worlds - a perfect blend of modern, vintage & beautiful. 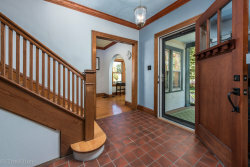 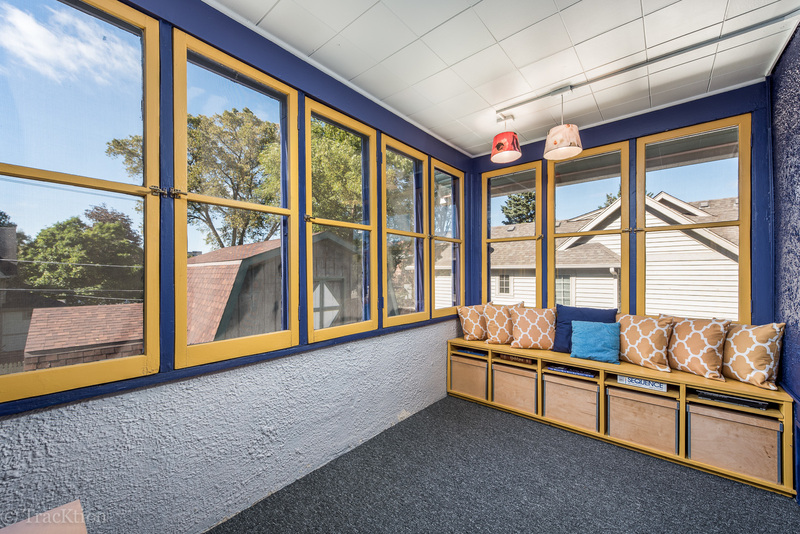 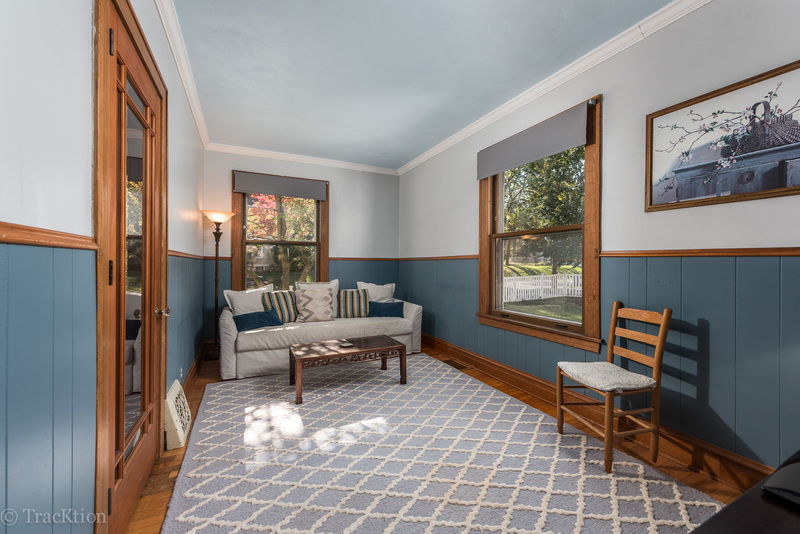 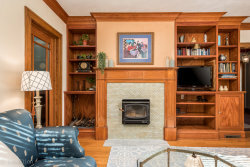 A charming front porch, welcoming foyer, formal DR, office nook and living room w/fireplace all welcome you. 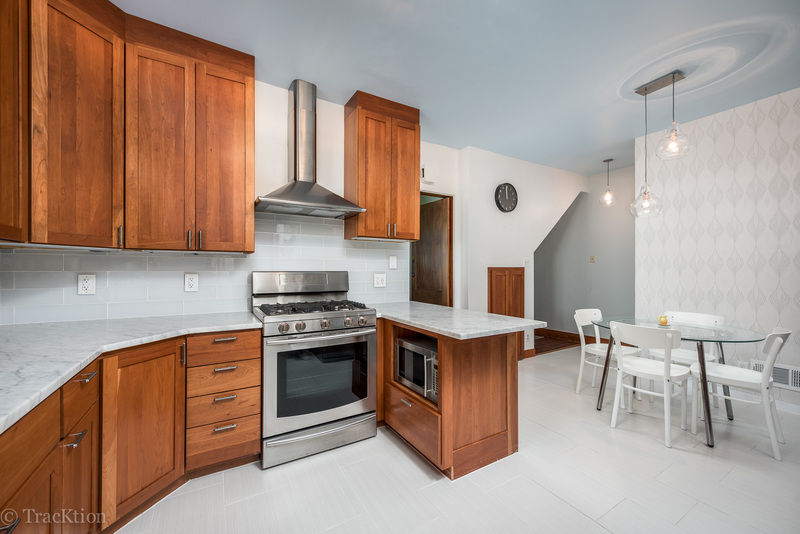 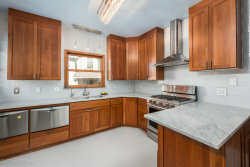 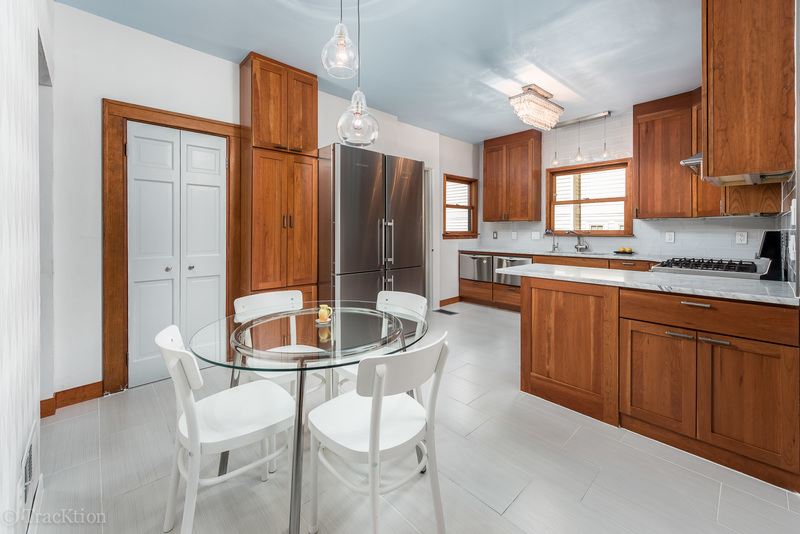 Completely updated kitchen - new custom floors, Italian marble countertops, subway tile backsplash, SS appliances including Fisher Paykel double dishwasher & all new lighting. 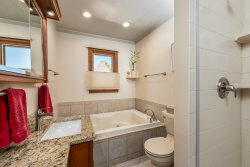 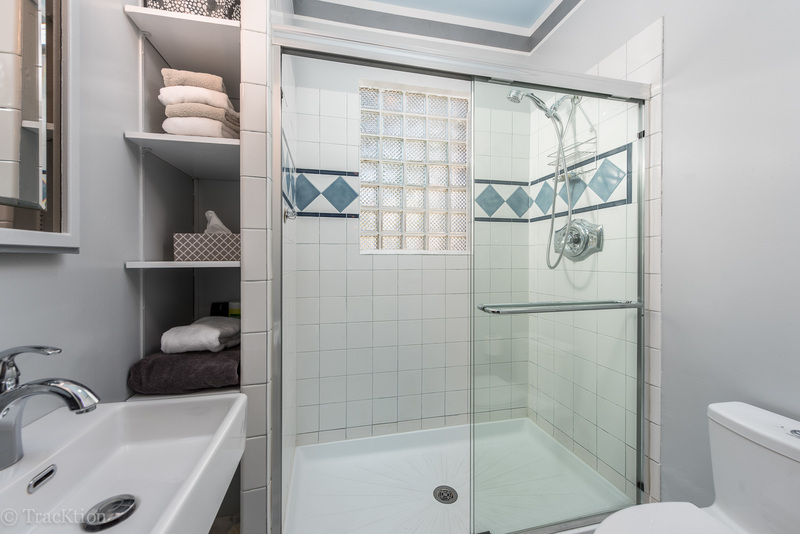 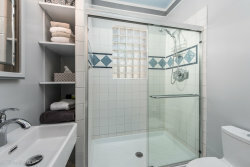 Don't miss the updated bath and great use of storage! 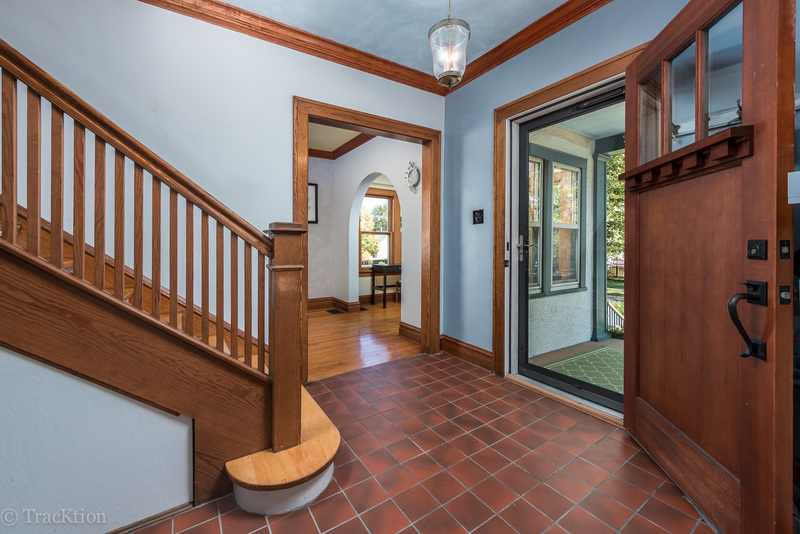 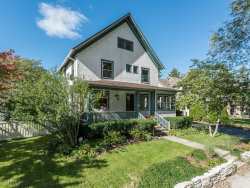 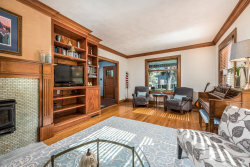 Soaring ceilings, large light filled rooms, hardwood floors, rich wood trim & crown molding throughout. 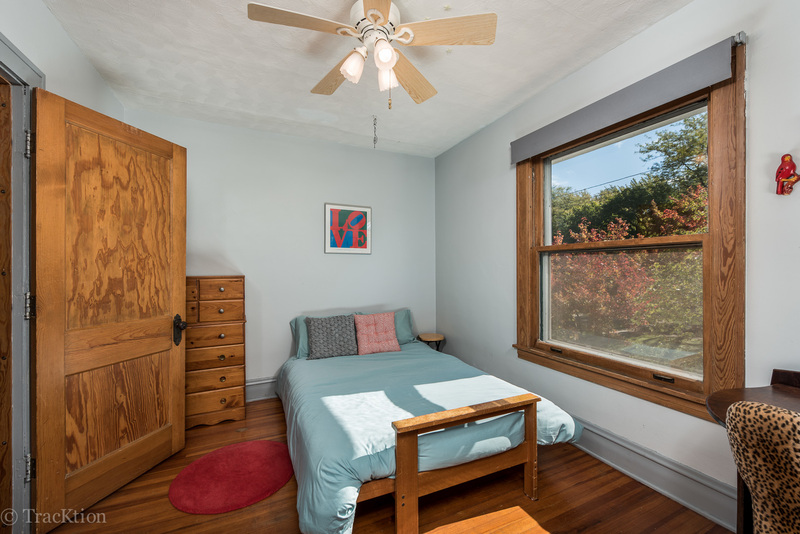 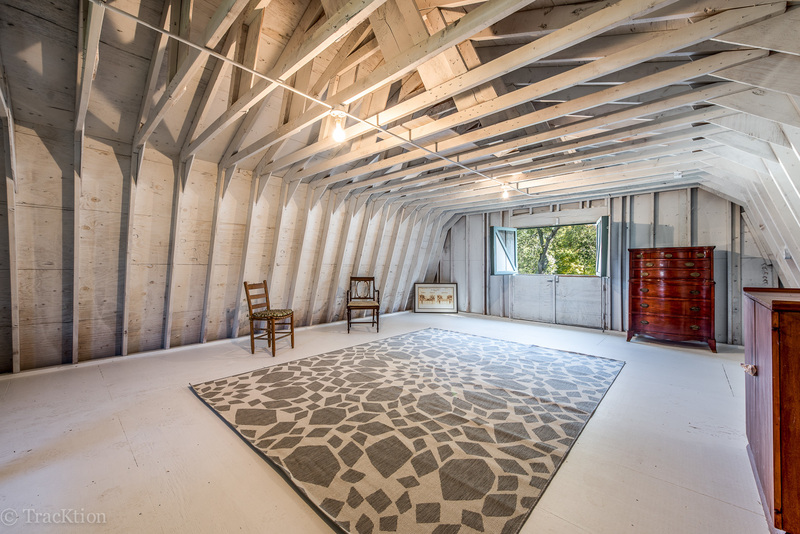 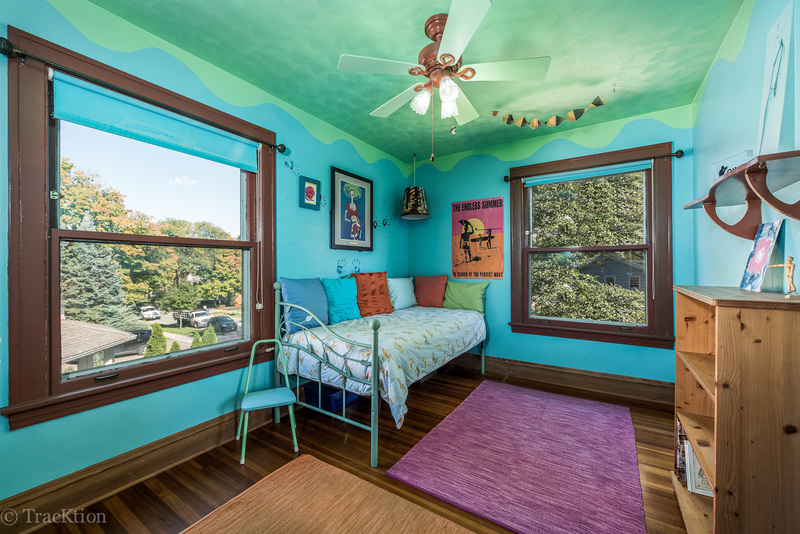 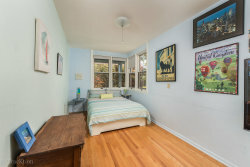 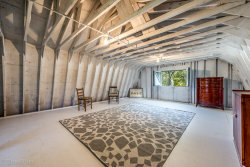 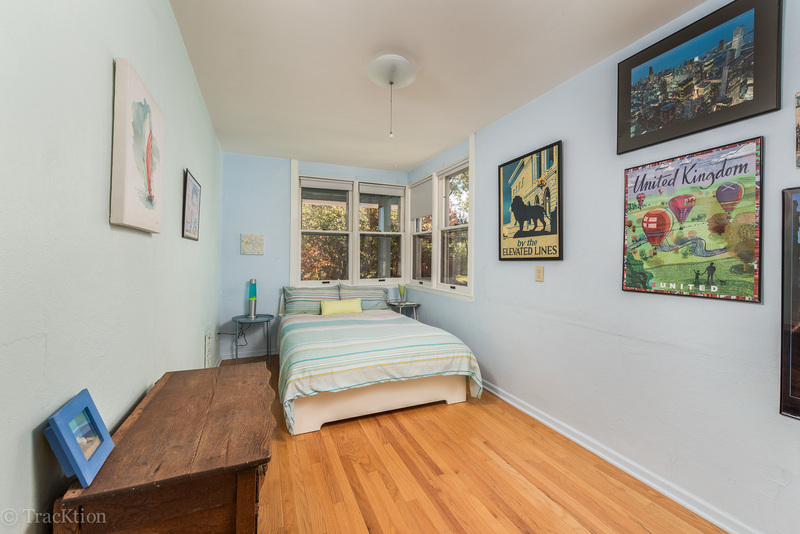 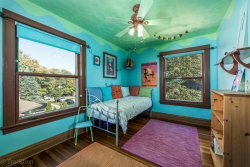 4 beds upstairs with addtl' room that works as a reading room or could easily be converted to your imagination! 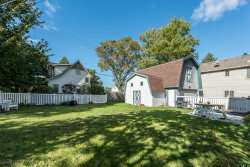 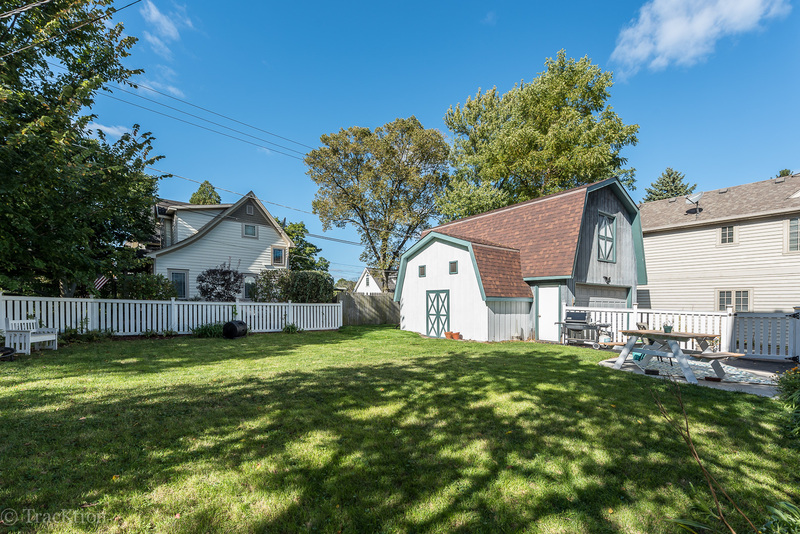 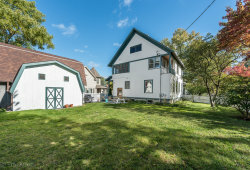 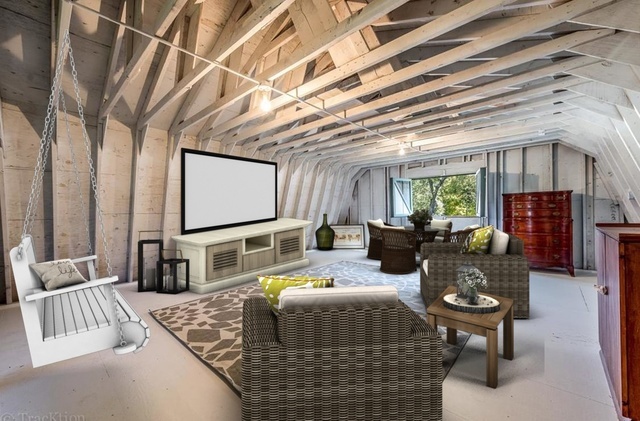 HUGE USEABLE attic space, FINISHED basement w/extra living & work space + European tankless hot water heater with endless hot water.Oversized farmhouse style garage with the best kept secret storage area! 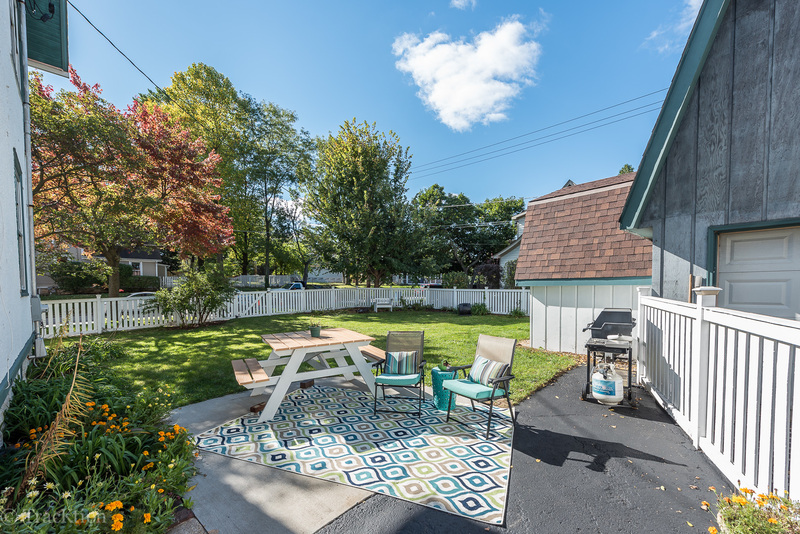 2 driveways (holds up to 9 cars) & and a great size lot with a fenced yard!